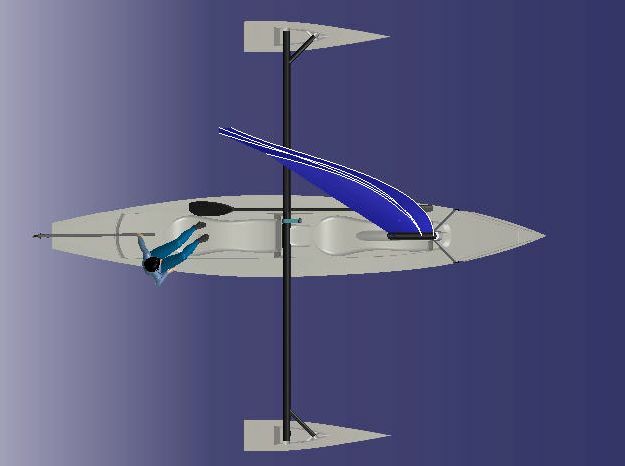 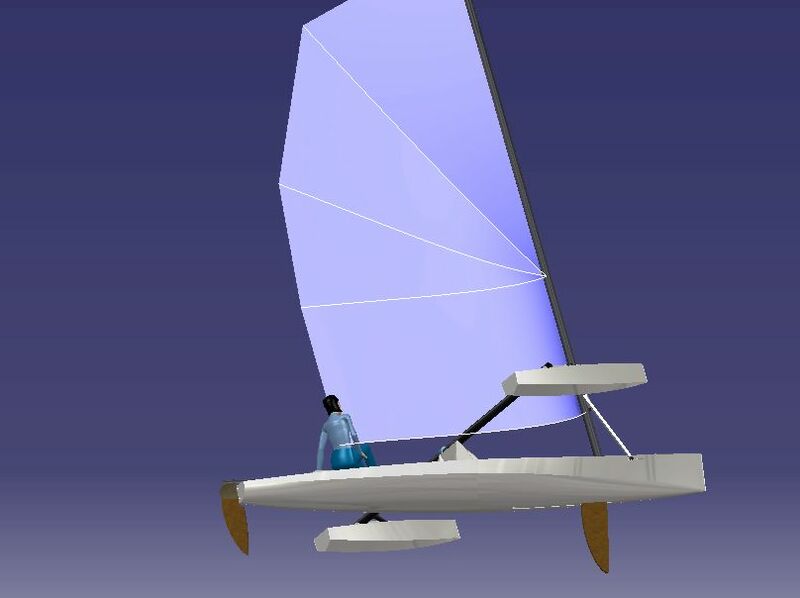 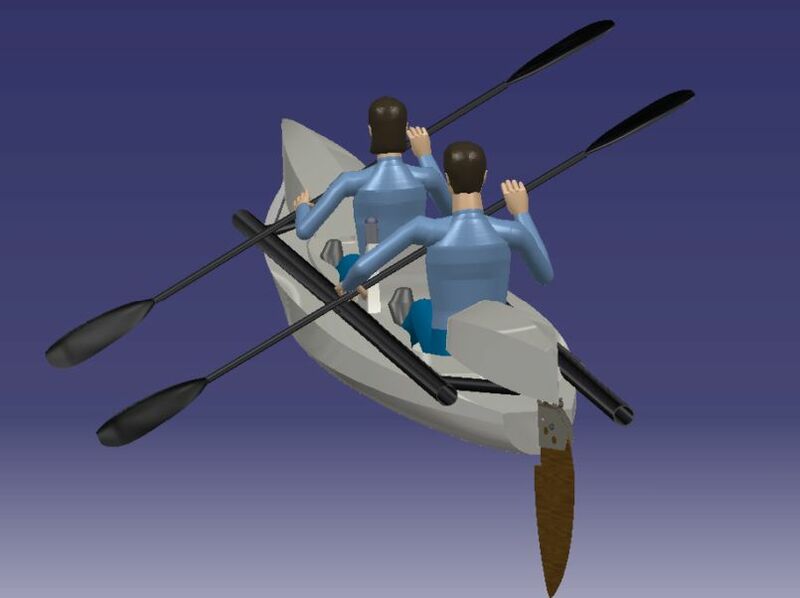 To our mind, the best compromise for application of WINDYAK concept, the boat of your next nautical leisure. 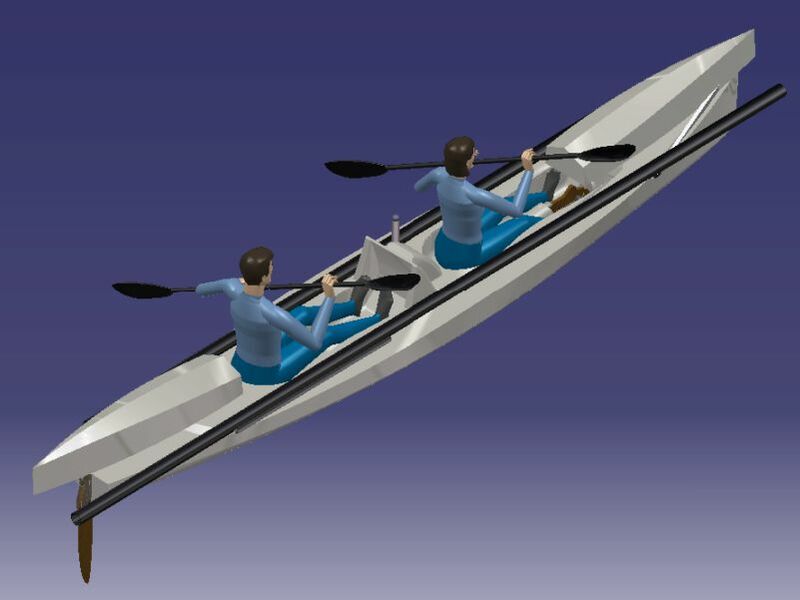 Improvements brought during last year allow today to offer all possibilities of original concept with a usual size, comparable to the one of a family canoe. 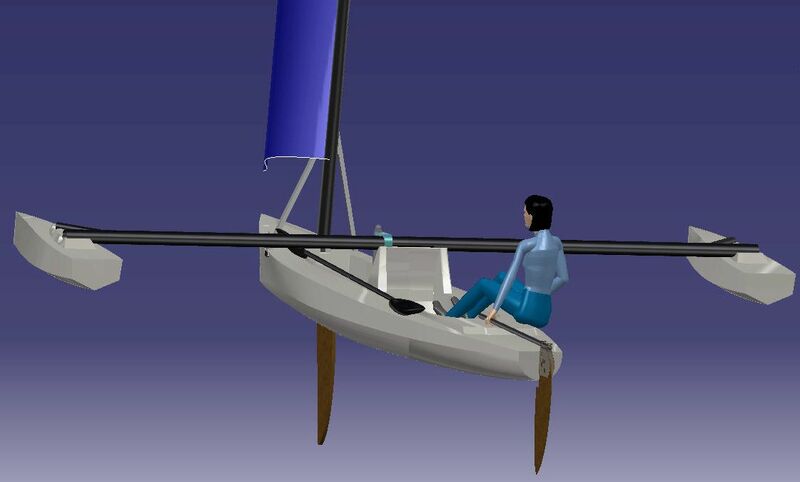 Corresponding weight’s saving permits an easier carrying. 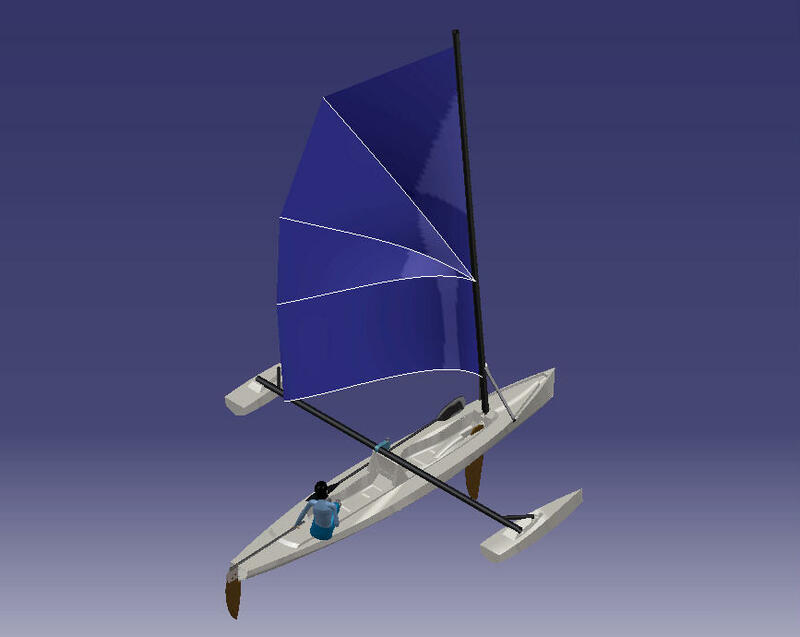 Nevertheless, the length of the remains sufficient to keep good performance, particularly when sailing single-handed. 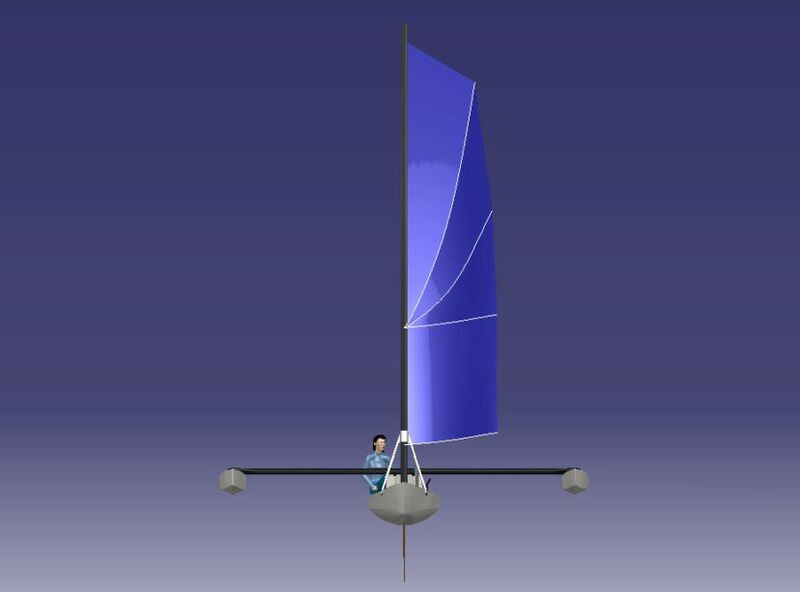 Study in progress, includes the last evolutions of WINDYAK concept. 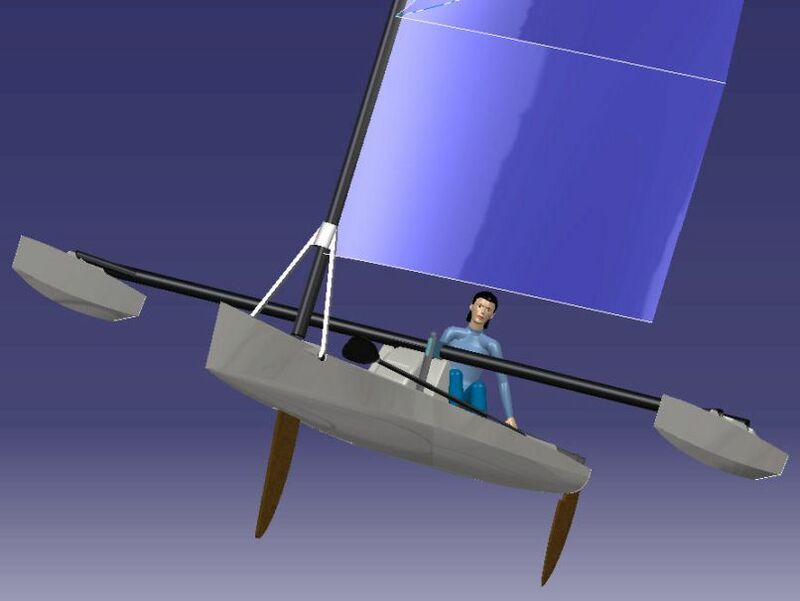 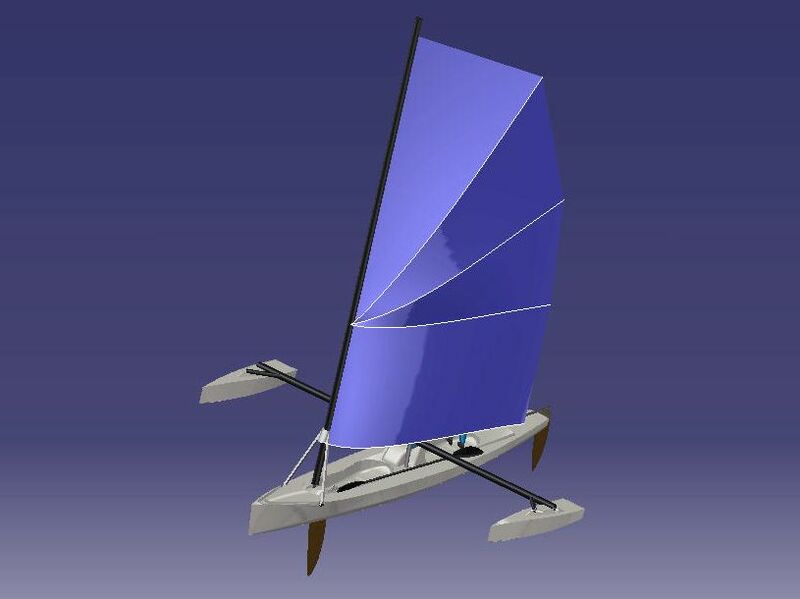 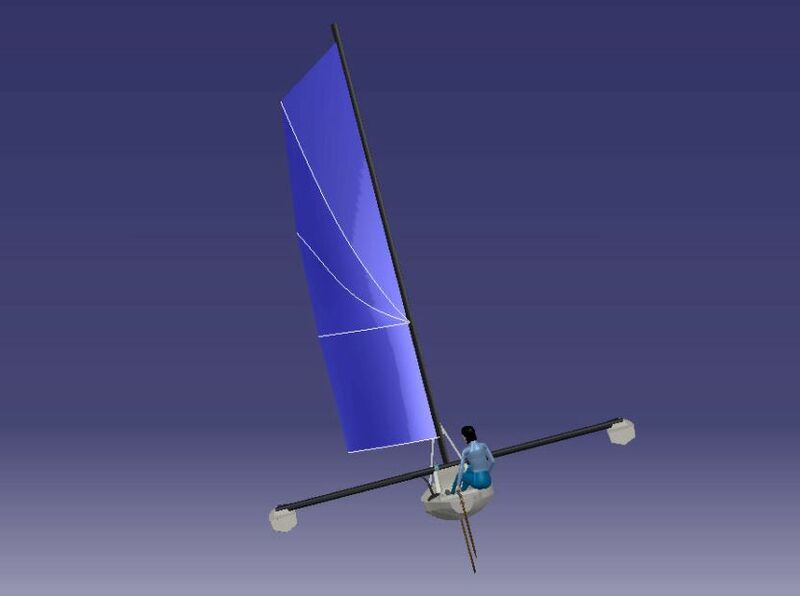 Composite hull & floats, aluminium beam, carbon mast.